Product prices and availability are accurate as of 2019-04-15 23:15:09 UTC and are subject to change. Any price and availability information displayed on http://www.amazon.com/ at the time of purchase will apply to the purchase of this product. 1. 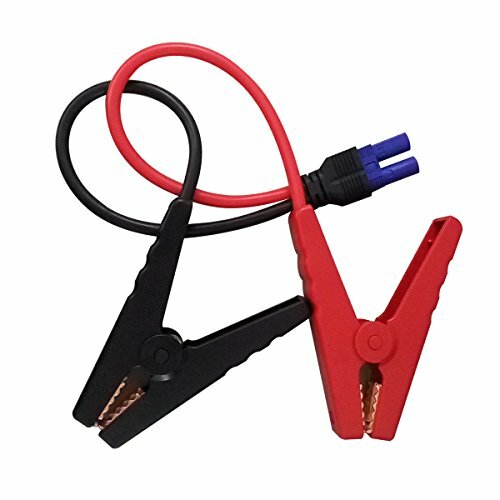 Connect the red battery clamp of jumper cable to the vehicle's positive (+) battery and connect the black to the negative pole. 2. Plug the cord of jumper cable into the jumper starter's socket. 1. Do not reverse the operation sequence of the jump starter. 2. Do not use jump starter to start vehicle if the number of battery indicators are less than 3 to protect the jump starter from damage. 3. Do remove the product from the vehicle within 30 seconds after the vehicle started, or it may cause security incidents. KUNCAN is a professionalmanufacturer who sells variousmobile phone accessory cables to USA, Euro, Asia and so on. High quality promise. 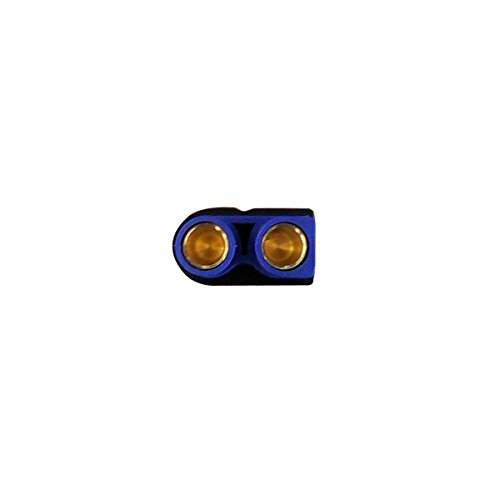 We insist in using pure copper as cable conductor and RoHS material to guarantee the user experience. Keep developing new product to meet customer's increasing demand. Any questions and problems, please feel free to contact us , we will answer and solve it asap to meet your 100% satisfactory with best service. 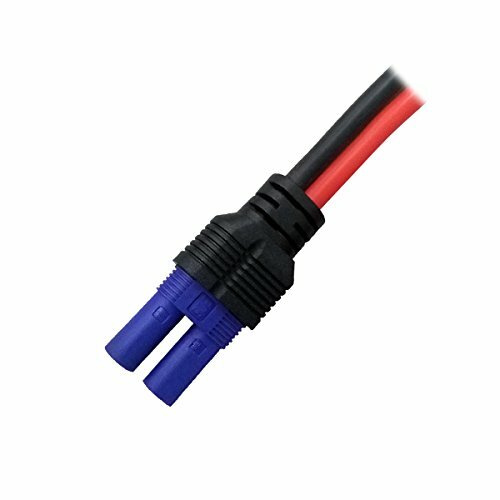 Replacement jump box cables, fits most brands of mini portable jump boxes, car jump portable starters and mobile chargers. Support up to: 20000mAh Power bank at 600Amp Current. (<3 seconds) Strong Alligator Clamp Clip with EC5 Plug Connector. Input/output: 12V. Wire guage: UL 1015 10AWG. Use of car jump starter: 1)- connect the red battery clamp of jumper cable to the vehicle's positive (+) battery and connect the black to the negative (-) pole; 2)- Plug the cord of jumper cable into the jumper starter's socket; 3) - and start the vehicle. 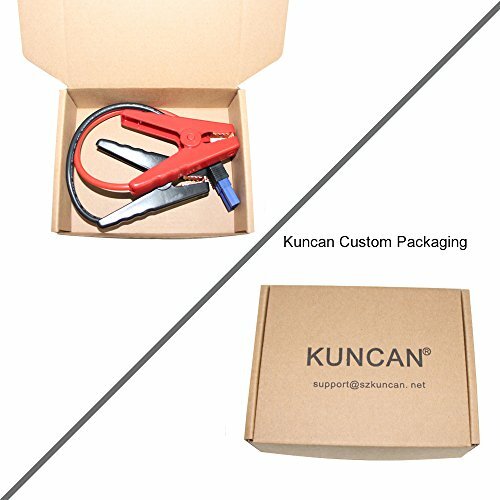 KUNCAN BRAND: If for any reasons you are not satisfied with our product or service, please contact us first, we will be responsible for any un-expectable issues.